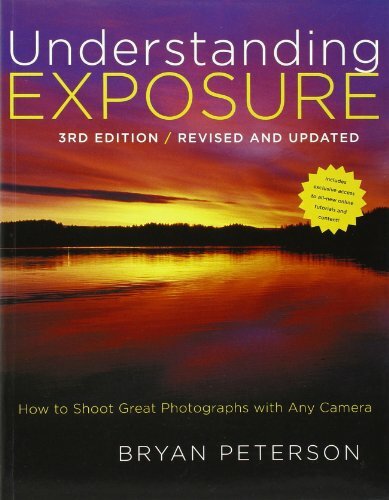 These are a few of the books that have both inspired and helped me learn the basics of photography. 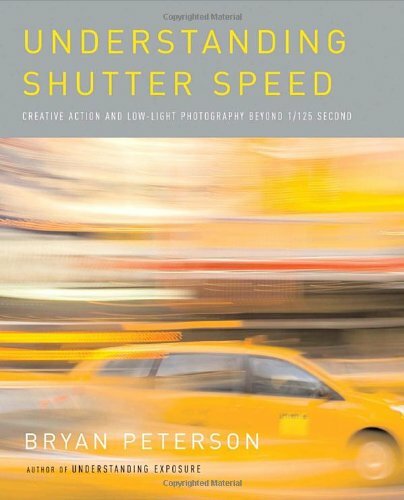 The first three books by Bryan F. Peterson will teach you the basic principals of the camera. 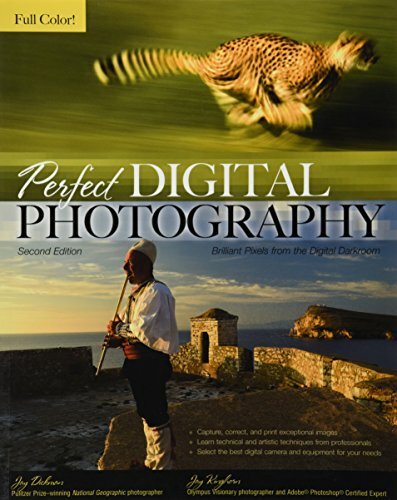 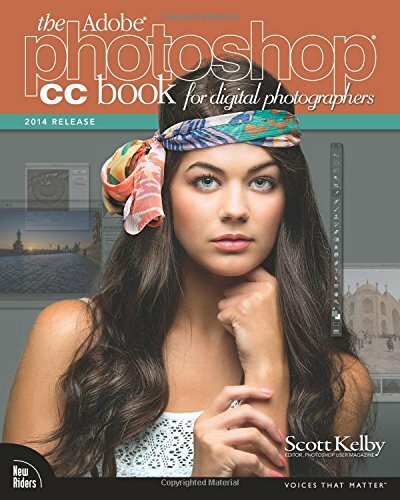 The two books by Scott Kelby will demystify the art of post-processing. 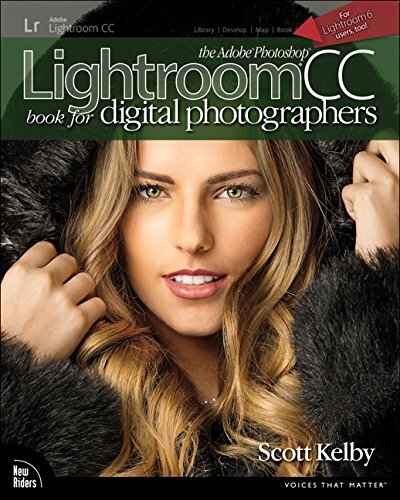 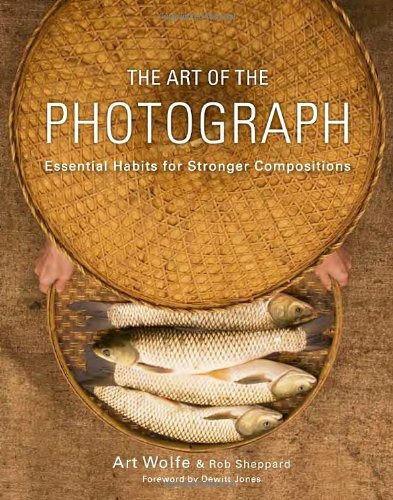 The book by Jay Dickman & Jay Kingham is a single volume on the basics of photography and post-processing. 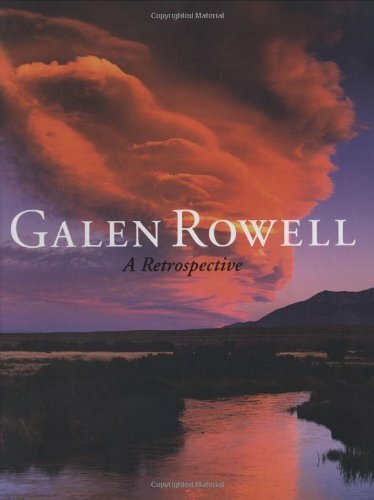 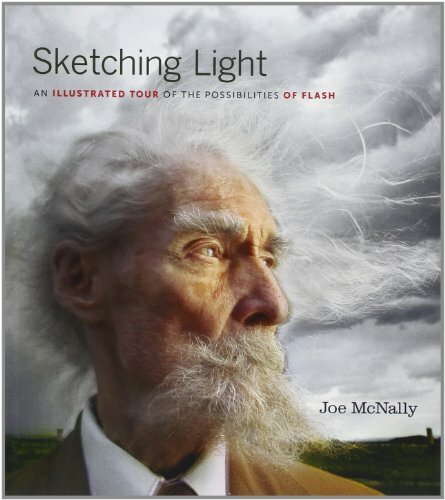 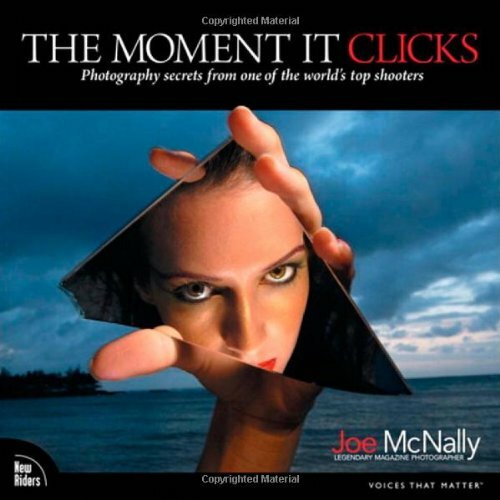 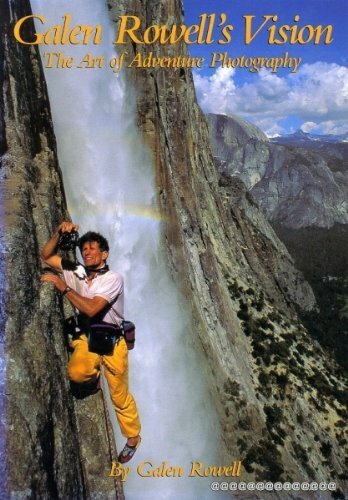 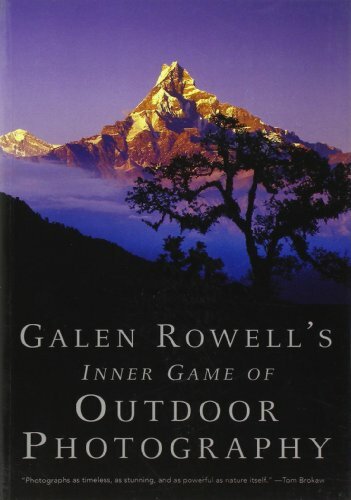 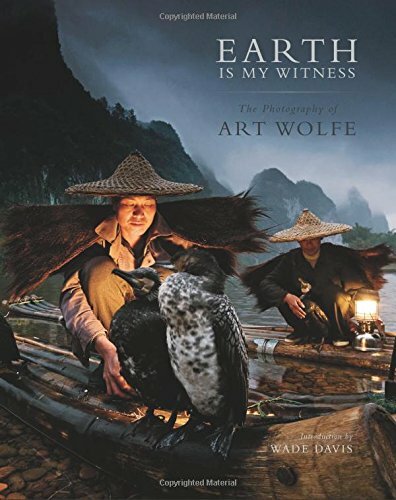 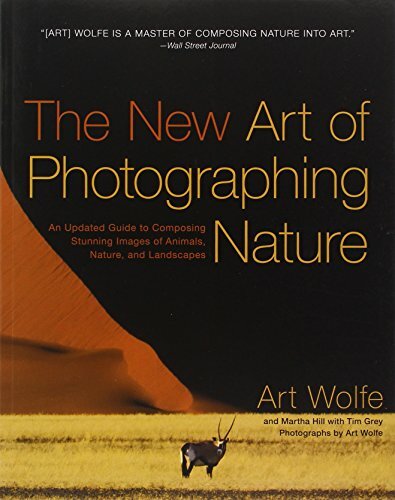 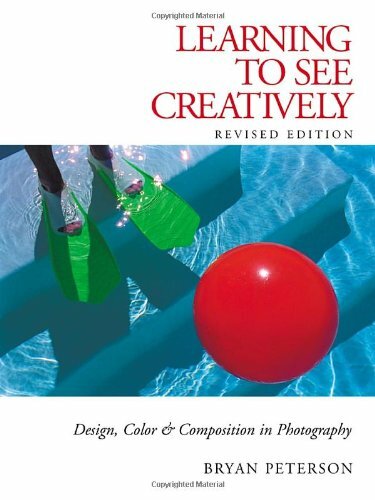 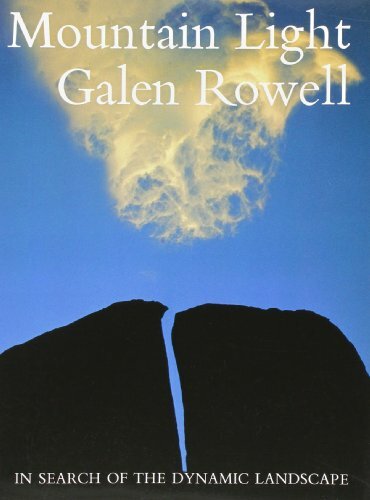 The titles by Galen Rowell, Art Wolfe, and Joe McNally are personal favorites of mine that go beyond the technical aspects of photography and venture into the art of it.